Enter the world of color. 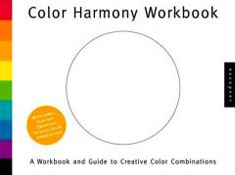 This workbook is a practical, visual guide that takes the guesswork out of choosing and using color combinations. 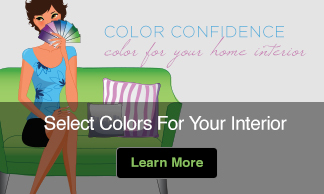 In addition to basic color information, colors and color schemes are matched to specific moods to help you select the best color combination for any design project, whether graphic design, interior design, crafts, or fine art. 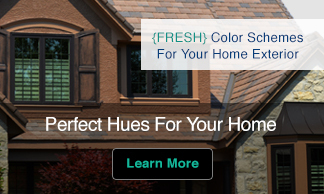 Large, tear-out swatches of each color combination let you mix, match, and test different hues in your designs. An essential tool for all who design with color.